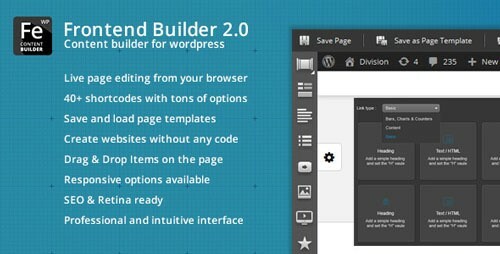 Here are the 30 Best WordPress Page Builder/Editor Tools TODAY. Then, welcome WordPress Page Builders. In fact, I use WordPress page builders on every site and every business I own, including this one. So if you want to create a beautiful, high quality website without having to pay for an expensive website developer, you’ll love these awesome tools. 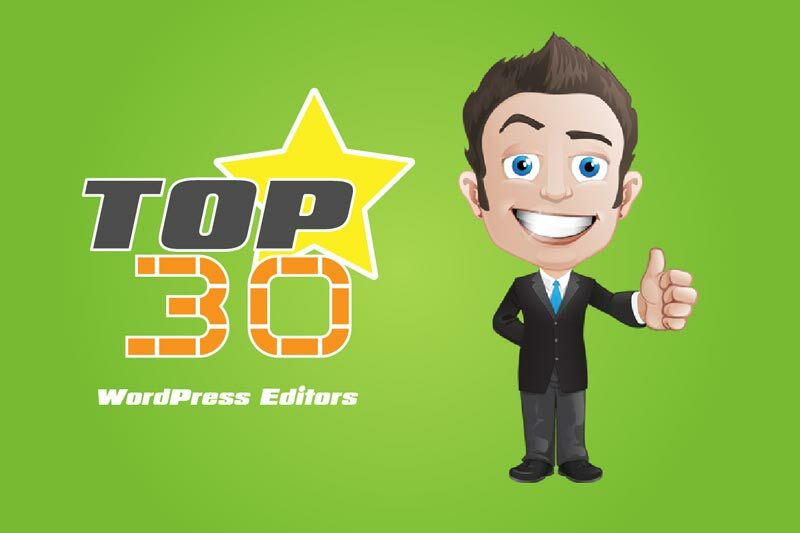 Here is our top 30 WordPress Editors. 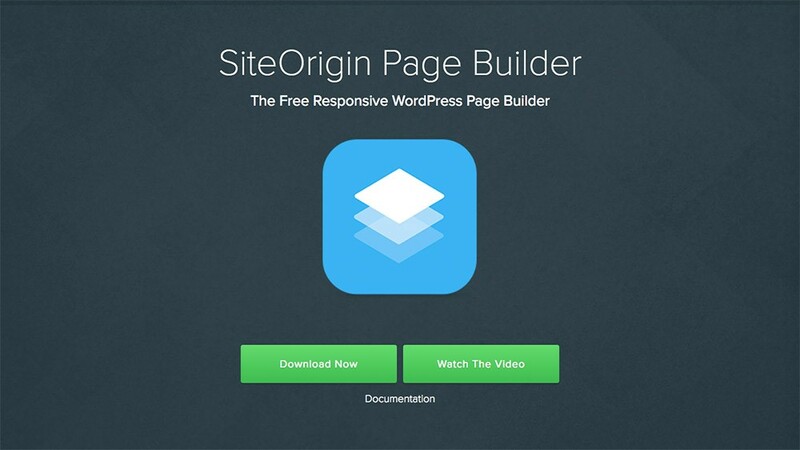 Page Builder by SiteOrigin is a free page builder plugin and the most popular for WordPress. It provides a simple content creation interface to allow a responsive page layout using the widgets and works perfectly with the standard WordPress widgets. 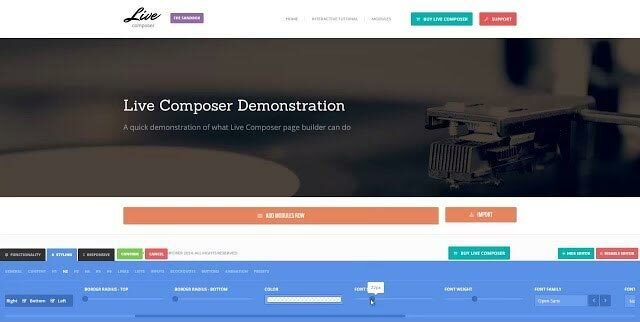 Live Composer is a premium-like WordPress page builder plugin. It is a WordPress front editor that allows you to edit your site easily and quickly. It is free and provides loads of advanced features to be able to design stunning webpages in real time and with live previews. 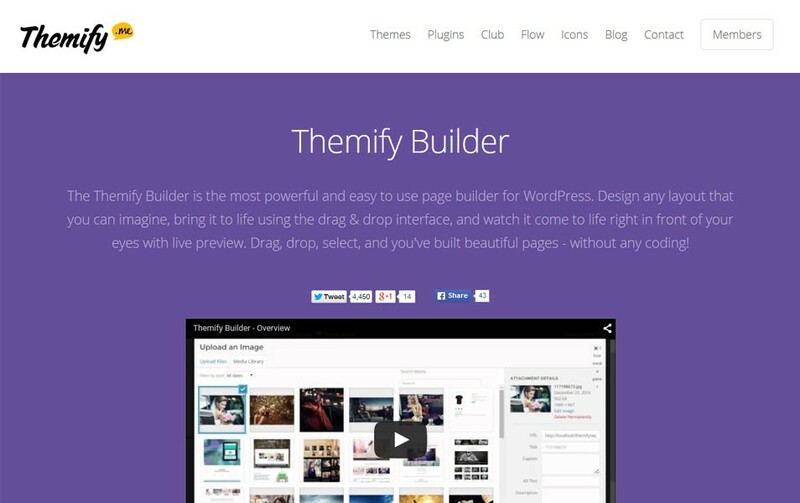 Themify Builder is a powerful WordPress page builder. 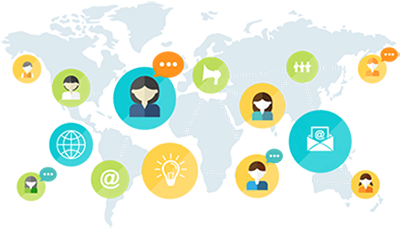 By using the intuitive drag and drop framework, it is easy to build responsive website layouts. The plugin is free and includes over 20 useful modules and there is also a paid version available. Modules can be easily dropped into both the backend interface and front-end mode. MotoPress Content Editor is a simple WordPress plugin that can be used to build stunning webpages. 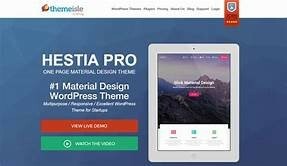 It can be used alongside any theme that is currently being used and is a WordPress front end editor which provides an easy interface including over 30 built-in content modules. This WordPress Editor has been around for some time and is tailored towards Web developer professionals. Visual Composer is one of the longest standing Editors showing no signs of disappearing and offering a full front-end editing solution. Themify is the most powerful & flexible WordPress theme by Themify and is suitable for most general sites and ecommerce. Page Builder Sandwich is an amazing WordPress front-end editor. The plugin is available as both a free and paid version. 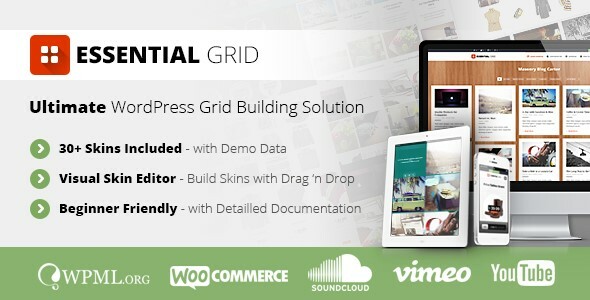 The plugin supports all standard WordPress and custom widgets and the paid version includes a large range of extensive modules. 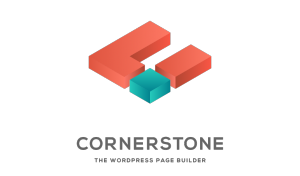 Cornerstone is a premium page builder WordPress plugin which is available at CodeCanvon plugin market. 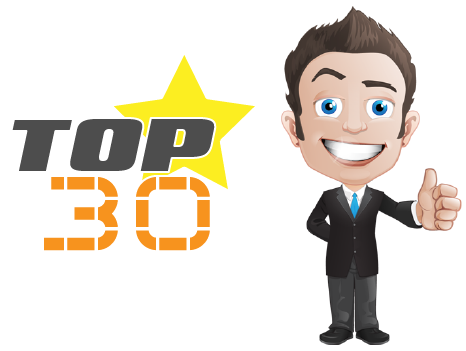 It is very popular and is a 100% front-end page builder that works with both posts and pages. It includes over 40 elements which can be dragged and dropped on any pages. 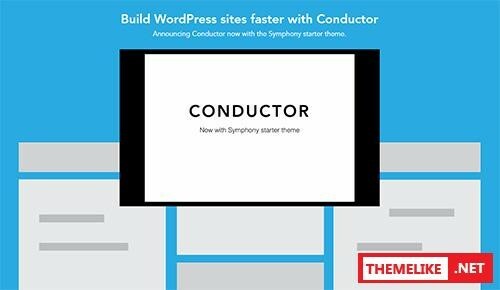 Conductor is a WordPress plugin that blends into the current WordPress customizer to offer easy building and editing of content. Because it is customizer based, most WordPress users will already know how to work with the Customizer. Frontend Builder is available on CodeCanyon and allows the creation of beautiful pages and content style right on the frontend. Everything built is live and looks the same when it is published. The plugin interface is clean with the element situated on the left-hand side and the editing options on the right, which can take up space from the pageview space. Hestia is a modern and elegant theme and has many purposes. It has a flexible design and can be easily customised to fit any requirements as it is fully compatible with most popular drag-and-drop page builders. 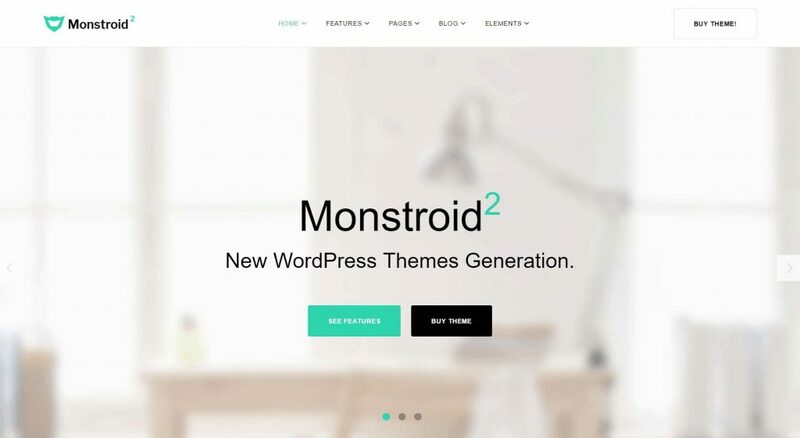 Monstroid2 is a WordPress drag-and-drop theme which can be used for various types of projects. It includes 9 design options, numerous widgets and plugins, backup Jetimpex dashboard, updates and more. Zerif Pro is a multipurpose theme that provides a very colourful interface. It is easy to use and customize and because it comes with SiteOrigin and Visual composter compatibility, editing can be done right from the front-end with drag-and-drop options. 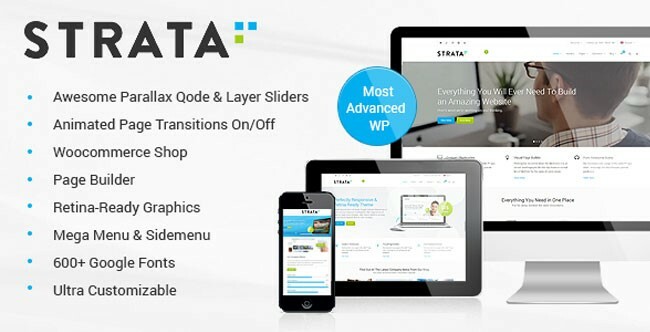 Strata is a fully featured drag-and-drop WordPress theme builder. No coding is necessary as it is very simple to use. It comes with a fully integrated Visual Composer and the most amazing Qode slider. Enfold comes with written documentation together with narrated video tutorial to help guide the user through all the features. This plugin is a responsive slideshow that allows the creation of 2D and 3D slideshows. 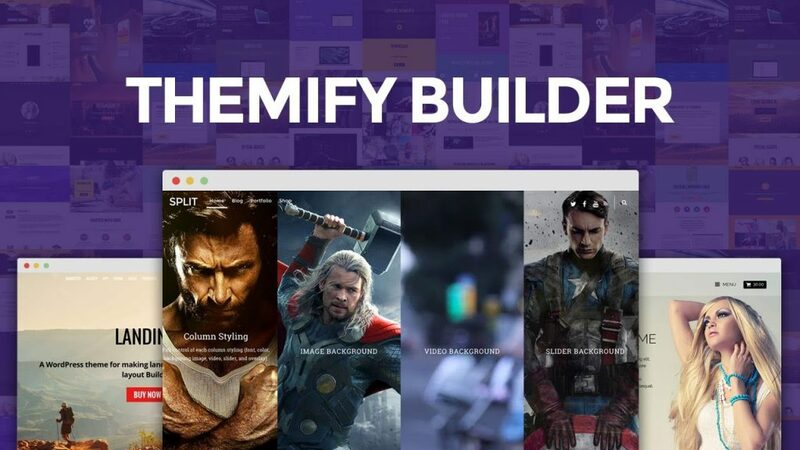 This framework offers a huge range of features and is an interesting free alternative for developers who want a powerful WordPress Site building tool, but at the same time want to give end users of the site an easy way to create custom-structured content. Total is a front-end drag-and-drop theme multipurpose theme builder and includes the Visual Composer by WPBakery. This page builder allows complete control over the layout of posts and pages and style skins are included for quick selection and set up. This theme includes 12 different demos which can be used for various purposes. It provides loads of page options, fusion builder and has beautiful design elements, page layouts and loads of other features. Customization is really easy by simply dragging and dropping various elements. Basis is a responsive and simple drag-and-drop theme. All you need to do is create a section, fill in the information, add in the content and move it to where you want it. 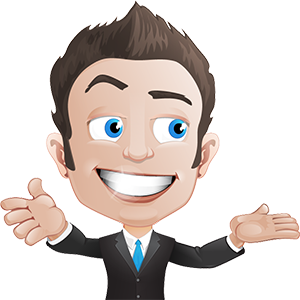 Any paged that is created with the product builder or slideshow builder can be then turned into a landing page. 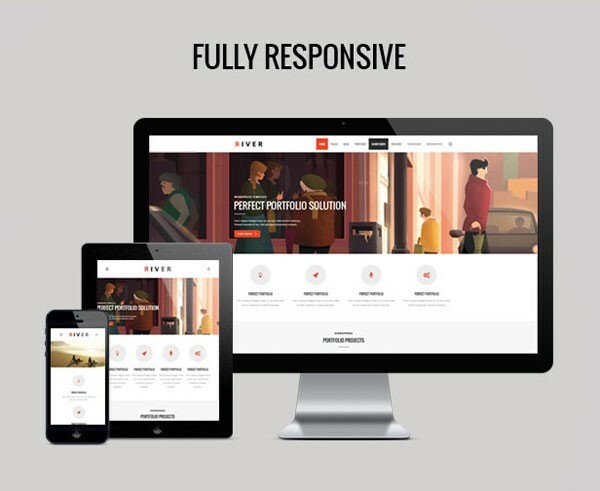 River is a Retina ready, drag-and-drop fully responsive theme with animated transitions. 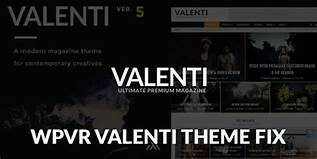 The theme includes an optional fully customizable side menu, and mega menu. 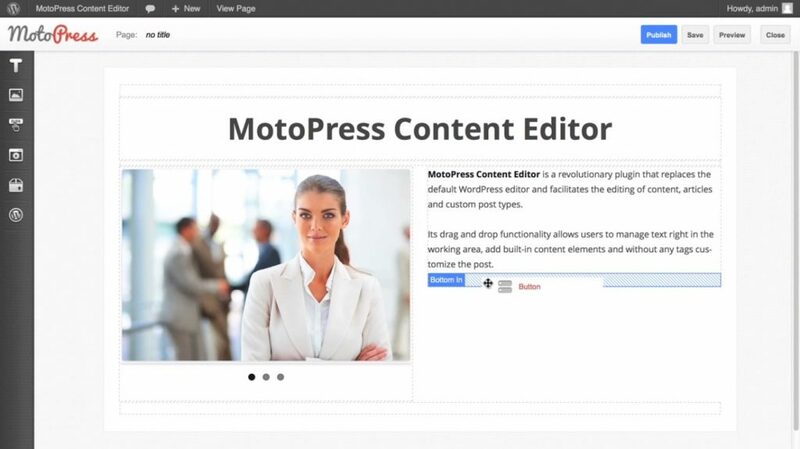 MotoPress Content Editor is a visual drag and drop builder for WordPress. The main word to characterize the plugin is – simplicity! It helps you to create layouts you want without using a single line of code. We often don’t see any option for element inside visual editors. This plugin is an extension of tinyMCE plugin, which adds a button [SPA] to the editor for adding span element. It will also work fine in WordPress multi-site environment. Client-proof Visual Editor prevents your clients to screw up your hard work by using some features of TinyMCE editor that they don’t know about. The plugin removes nasty formatting when you paste content directly inside editor. 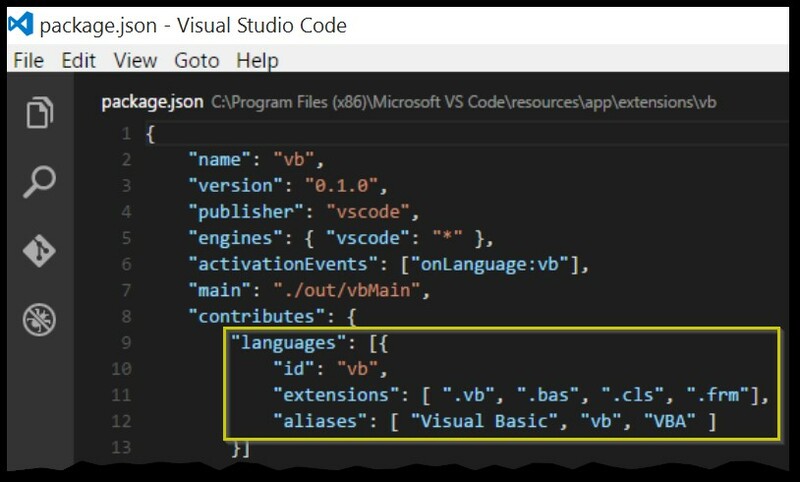 Visual Code Editor helps you to preserve the code format when using the visual editor. The plugin unescape WordPress’ double escaping of &. It allows extra attributes for compatibility in some syntax highlighter like <pre lang=”php” line=’5′>. It can also add <code> and <pre> elements to block format menu.